The roar and blur of fast race cars speeding around the track at the Columbus Motor Speedway were once familiar sites and sounds on the south end of Columbus. From 1946 to 2016 the speedway, with its one-third mile track, operated just south of Williams Road near Obetz. For much of its history it was led by the Nuckles family and was home to a variety of motorsports races including motorcycles, coupes, and stock cars. It also offered stock car shows, school bus races, and thrill shows. 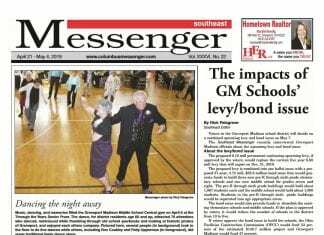 After the speedway ceased operations, the village of Obetz purchased the site which has since become Fortress Obetz, an athletic and concert facility. Columbus resident and racing historian Mike Garrepy has captured the history of the race track in his new book, “Columbus Motor Speedway,” published by Arcadia Publishing. The book contains 127 pages of photos and text on the history of the track. 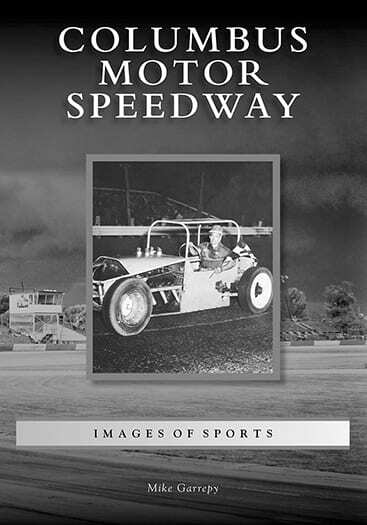 The book shows how the models and styles of racing vehicles changed over the decades of Columbus Motor Speedway’s operation from home built vehicles to modern custom built race cars. Also of note is how, as time wore on, the speed and power of the vehicles increased and how the level of safety gear worn by the drivers evolved. 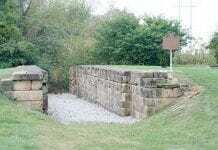 Why did you decide to write the book and why are you interested in the Columbus Motor Speedway? What set the Columbus Motor Speedway apart and made it special compared with other race tracks? Do you have a favorite car and driver who competed there? Why are they your favorite? 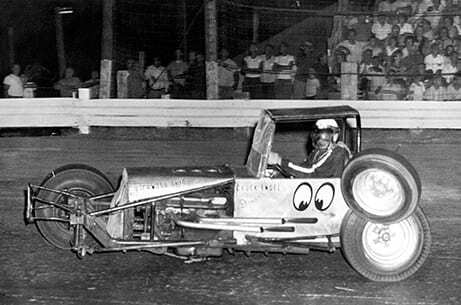 Why do you think the speedway thrived for so long? What are your thoughts about the demise of the speedway and what has been lost to the community now that it is gone?